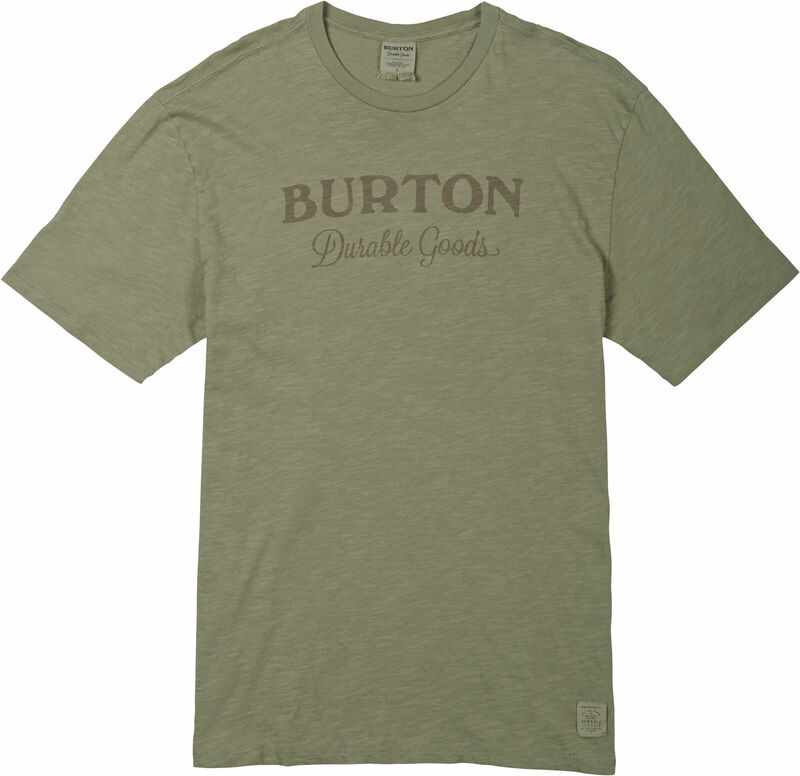 Where comfortable meets fashionable, the Burton Maynard T-Shirt is the perfect addition to any wardrobe. All colors are made of 100% Peruvian cotton slub jersey and are garment dyed for a faded look and softer feel. 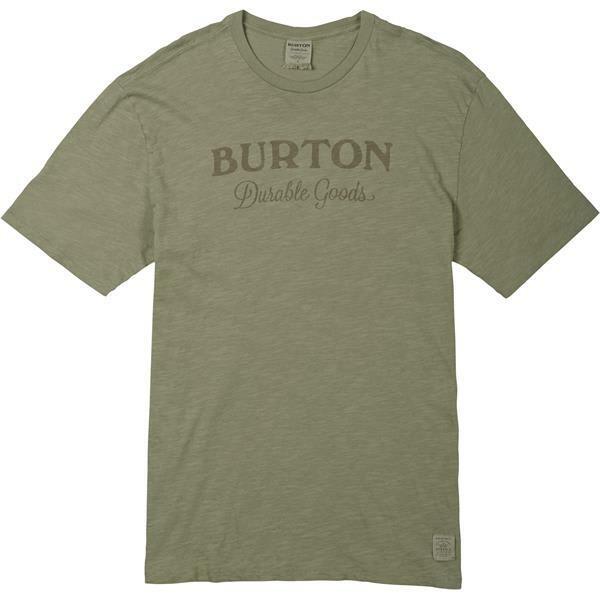 Burton pre-shrinks all of their shirts to ensure that the sizing doesn't change no matter how many times you wear it.